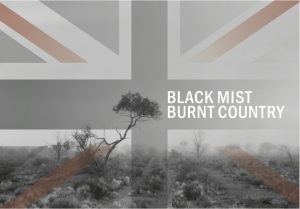 Black Mist Burnt Country was a national touring exhibition concerned with the British atomic tests in Australia in the 1950s and 1960s. It revisited the history of atomic testing in Australia and its legacies through the artworks of Indigenous and non-Indigenous contemporary artists across the mediums of painting, print-making, sculpture, photography, video and new media. The works in the exhibition collectively spanned a period of seven decades, from the first atomic test in Hiroshima and the post-WW II era, through the times of anti-nuclear protest in the late 1970s and early 1980s to the present day. Black Mist Burnt Country is a Burrinja national touring project. It was researched, curated and managed by JD Mittmann, Burrinja’s curator. The exhibition was launch on 24 September 2016 at National Trust S.H. Ervin Gallery in Sydney marking the 60th anniversary of the first atomic tests at Maralinga, South Australia. It then toured ten public regional and metropolitan galleries and museums in four states and territories until February 2019. In 596 exhibition days more than 100,000 visitors attended the exhibition; over 2,000 people participated in 57 public program events including exhibition launches, guided tours, artist talks, film screenings, book launches, panel talks as well as two forums and one symposium. 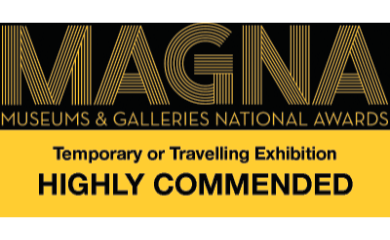 The exhibition was awarded a Highly Commended at the 2017 MAGNA Awards (Museums and Galleries Australia) in the category Touring and Temporary Exhibitions. 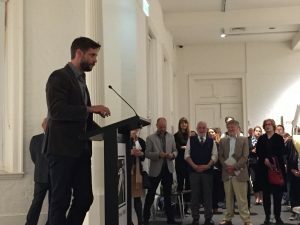 It received the Archival Survival Small Museums Award 2017 at the Museums Australian Victoria annual awards. 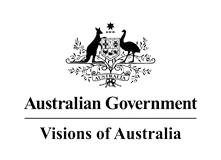 The project was assisted by the Australian Government’s Visions of Australia program. 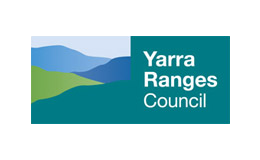 It had also received development assistance from NETS Victoria’s Exhibition Development Fund (EDF), supported by the Victorian Government through Creative Victoria. 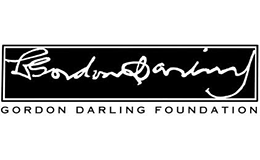 Financial assistance was received from Gordon Darling Foundation. The project has been supported byPitjantjatjara Anangu in Yalata and Oak Valley/Maralinga, and was presented in partnership with Yalata Aboriginal Community. It was supported by Mr Yami Lester, Wallatinna.